The figurative image is dynamic subject matter for a visual statement. 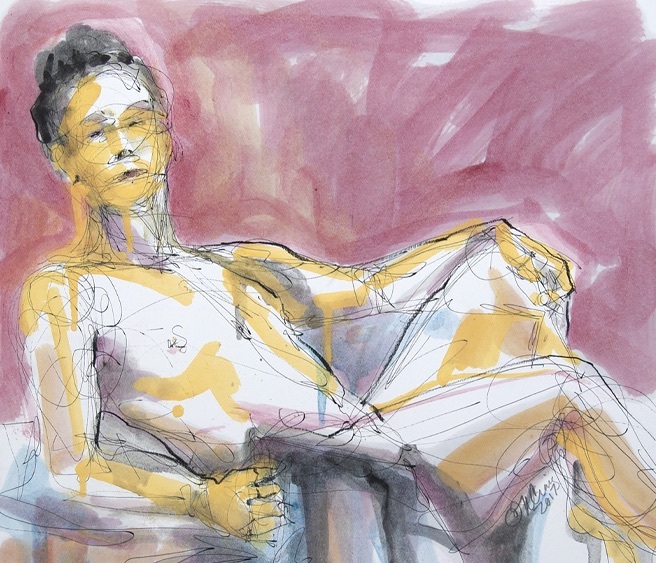 In this class students will be encouraged to search out the ways in which they feel line, tones, color and composition enhance the countenance of the human form. The conceptual development of imagery will be discussed and pushed toward strong statement impact, all with the opportunity to exercise the uses of media as a complement to expressive statement. Poses will range from one minute warm up poses to sessions 20-30 minutes in length.